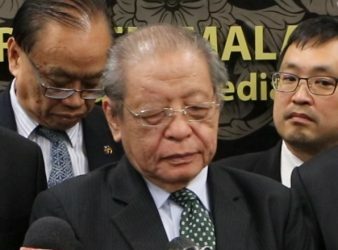 KUALA LUMPUR: The government will offer a new workers’ minimum wage should Barisan Nasional (BN). 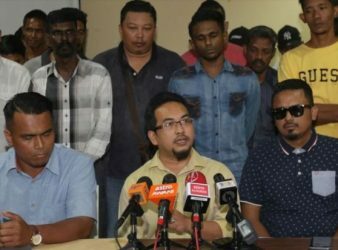 KEPALA BATAS: Penang PKR Youth chief Asrol Sani Abdul Razak,who is also the Bertam. 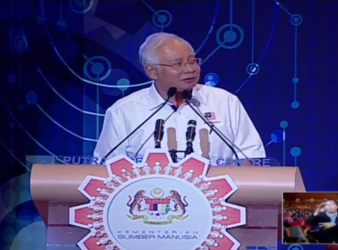 CHERAS: Voters have the best chance to change the government leaders and their policies in.